31s on stock 2010 4x4? 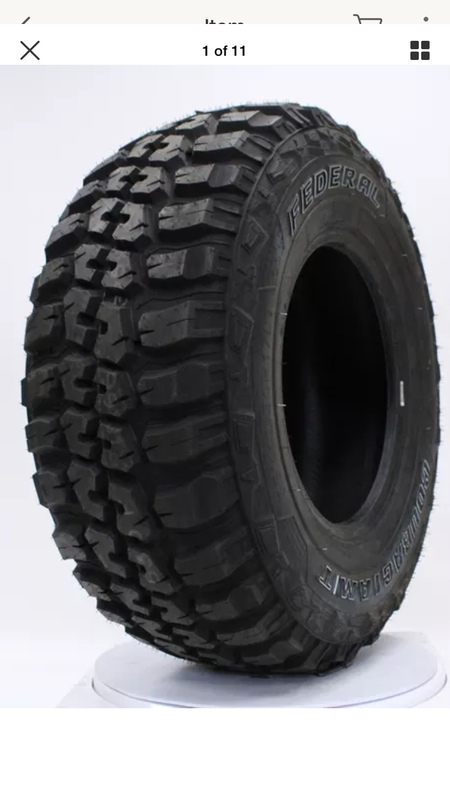 Rangers 93-97 235/75 R15 then in ‘99 the stock size became 245/75 16 FX4 Lvl2 31” stock. Then 2008-2011 stock size was 255/70 16 this was when they lowered the ride height, with some 4x4 having the smaller 15” wheels. 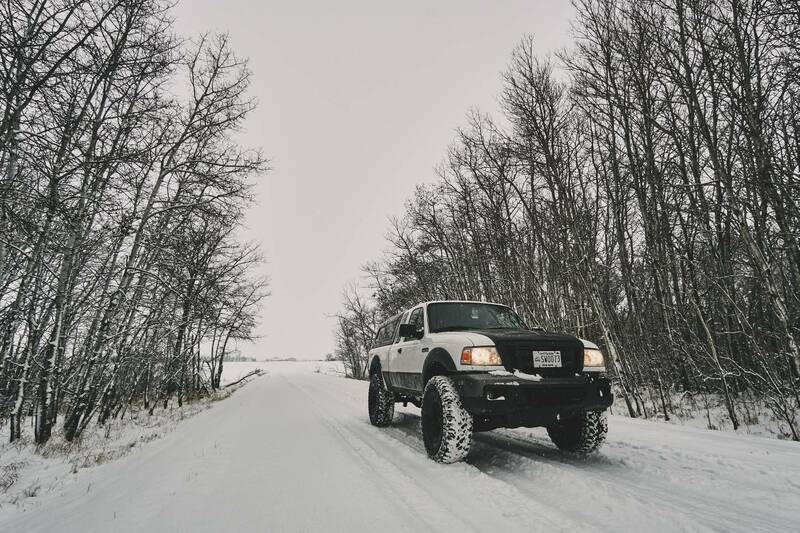 Re: 31s on stock 2010 4x4? I'd be curious to see the 265 door tag as well. Didn't realize they were ever that large from the factory except the FX4's. Last edited by UltraHDGames; 01-26-2018 at 08:05 AM. Nice trucks guys. However we are still waiting on that gen 3 door tag?